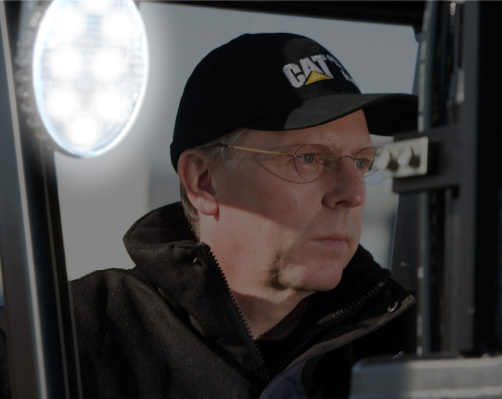 With a global lift truck population, we possess a unique understanding of user needs when it comes to providing localised service. Our dealers’ service personnel are selected on the basis of technical expertise and practical experience. Regular and on-going training programs for them means great service for you as well as forklift trucks that perform optimally.